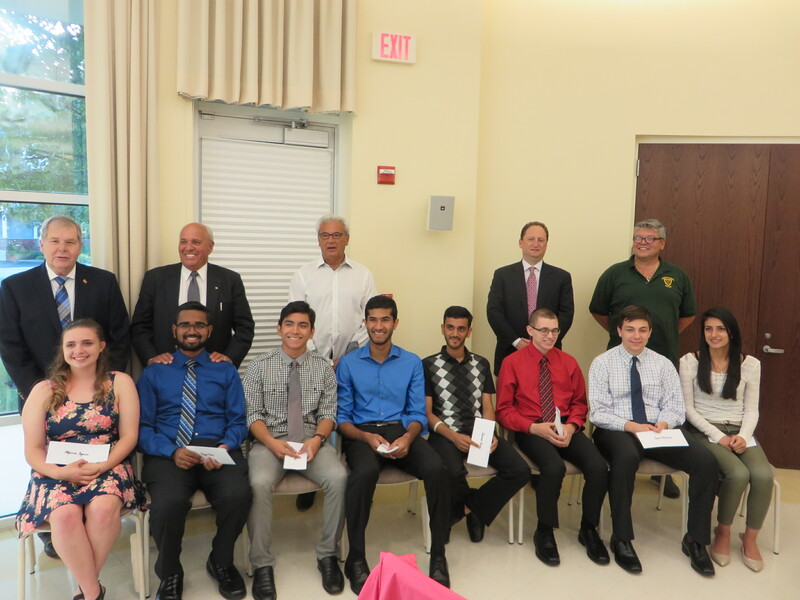 At the June 2016 general meeting, scholarships were awarded to 8 deserving students this year. After receiving their awards, each of the students gave a gracious speech to thank the sponsors and the civic, as well as to note their intended area of study. We’d like to thank all of our sponsors for their generosity and their participation. We’d also like to extend our thanks to Marie Dunker and the rest of the Scholarship Committee for their hard work in organizing this year’s scholarship program.